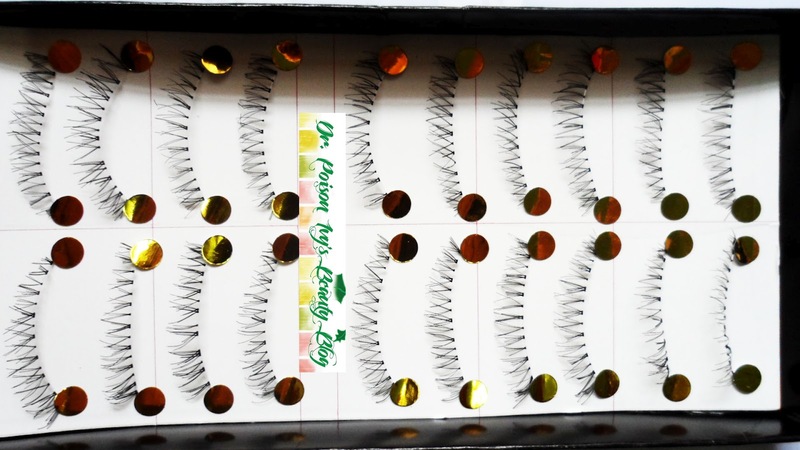 These baby lashes have travelled 80 days around the world until they finally reached me. i was tensed and sad. 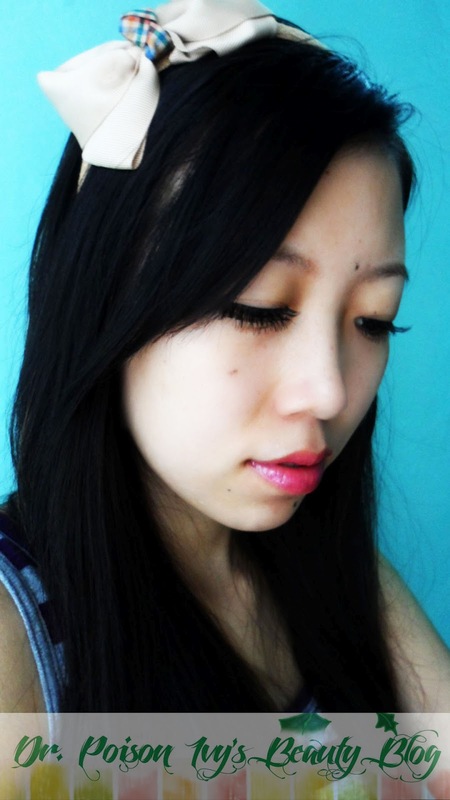 I love the false lashes from Kkcenterhk.com the most amongst all the lashes i have worn. They have a very wide range to choose from. And they feel so soft ,its like wearing your own natural lashes. 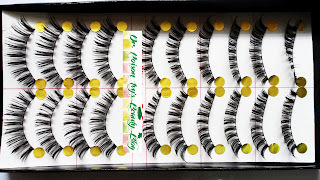 So in the end despite the availability issue if i ever need to buy lashes again, KKcenterhk.com will always be my first choice. they come in black boxes. So you need to transfer them to a sturdier box. 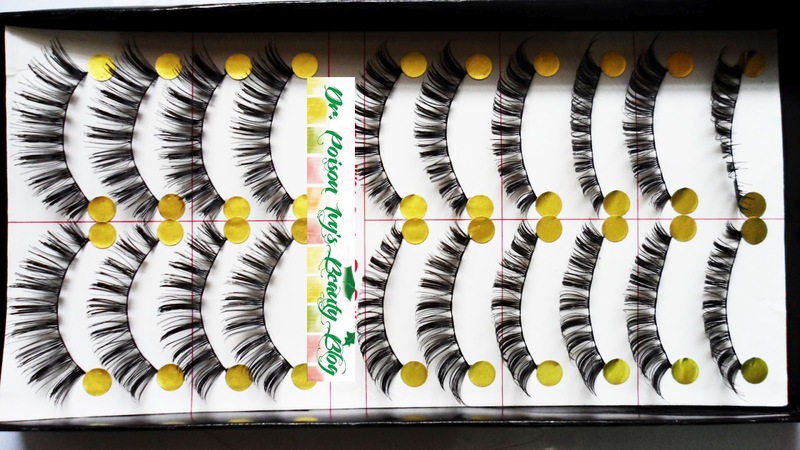 the upper lashes are very delicately woven on a thin black stem. They feel so light and natural,you can barely tell the difference. 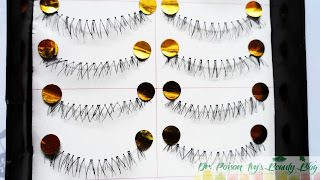 They can be easily trimmed to make them blend to your natural lashes. 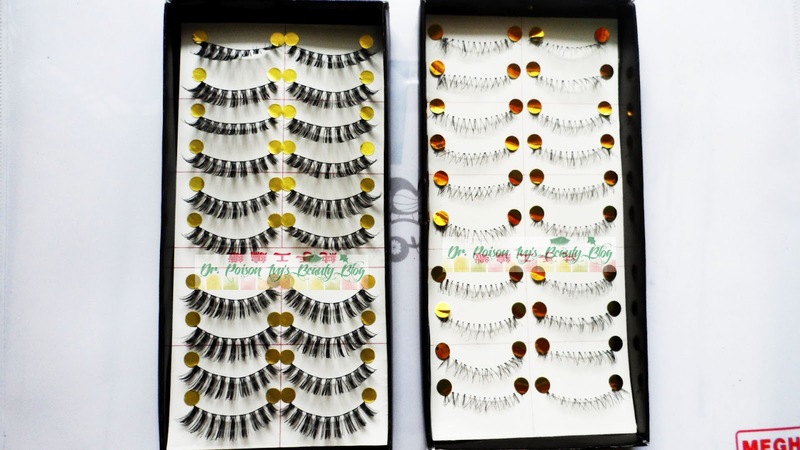 the lower lashes consists of the lashes woven on a transparent stem. 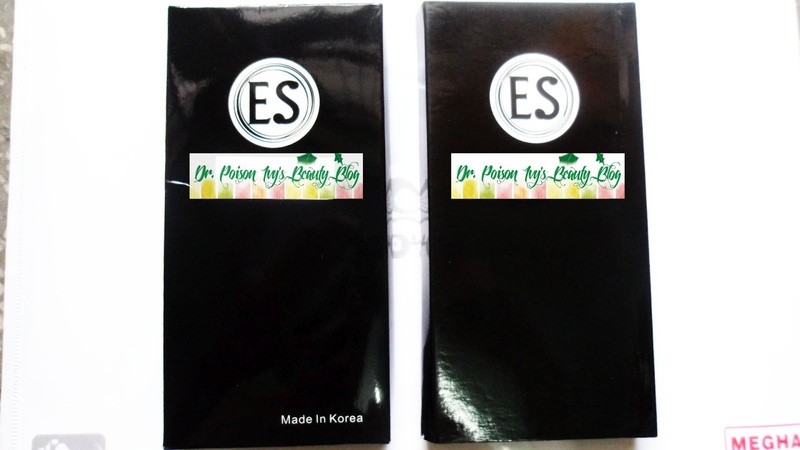 Though i thought transparent would be more natural,i was wrong because the stems are rigid and difficult to stick them. 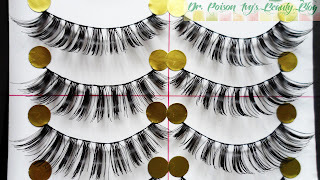 I am thinking i will be using them as half lashes after cutting them into halves. 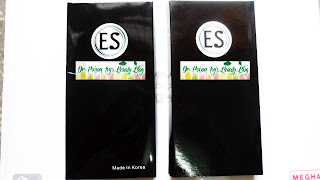 I have tried other cheap ones but they feel so plastic like and fake. These are very soft and real like. 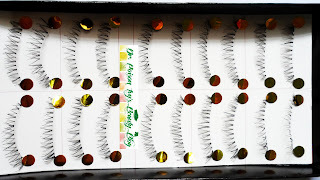 2.Lotsa eyelashes in one box. 3.gives a dramatic look to the eyes. 1.availability may be a problem. DO YOU WEAR FALSE LASHES?? 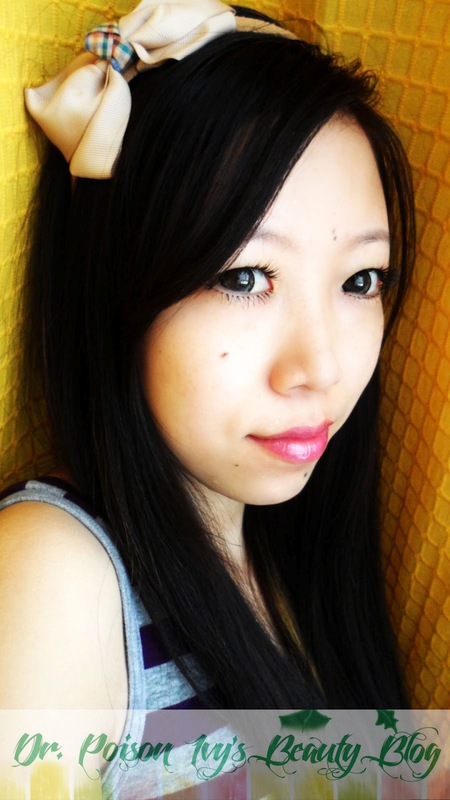 HAVE YOU TRIED LASHES FROM kkcenterhk.com? thats such a cute pic phil..loved the bow hairband..u r really a doll..or a chinese/japanese robot..hehe..so cute..
haha @facebook-100003815171022:disqus you are too funny!! 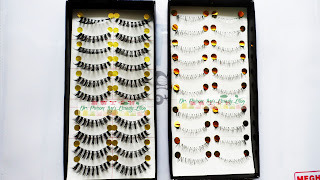 awesum review..i alwyz wear false lashes when i go to parties..
pls do leave ur blog link if u hv one. 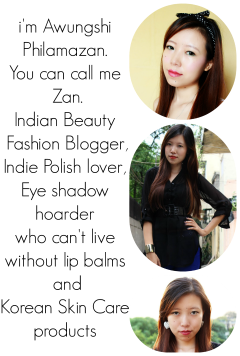 Actually waiting for style craze to start their own blog platform..so will make it soon their n let u know..
u can see my pics if u want on style craze with name Tejinder kaur. Fabulous style..really really tempted to buy one..they look gorg on you!! Following you,please follow back to keep in touch through comments!Also sending you an email from a sponsor ,accept if you like!